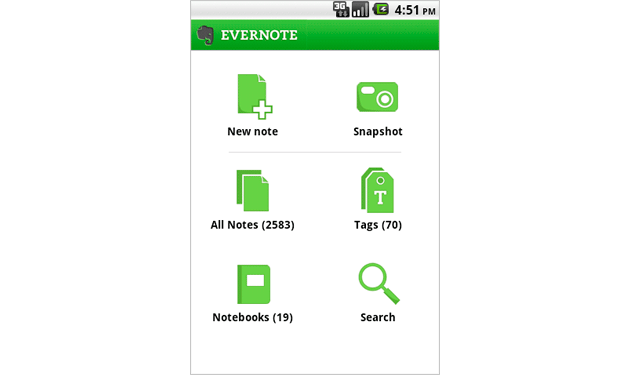 Cloud-based note-taking service Evernote has today unveiled a significant overhaul of its Android app. In case it’s passed you by, Evernote is a great way of keeping all the notes you find yourself taking in life in one place. Text, audio, images, videos and files can all be held in your account and accessed on the web or via any of Evernote’s mobile apps. Today’s revised Android app keeps the no frills, functional look of the previous version but cleans it up, making it much easier to use, and easier on the eye. 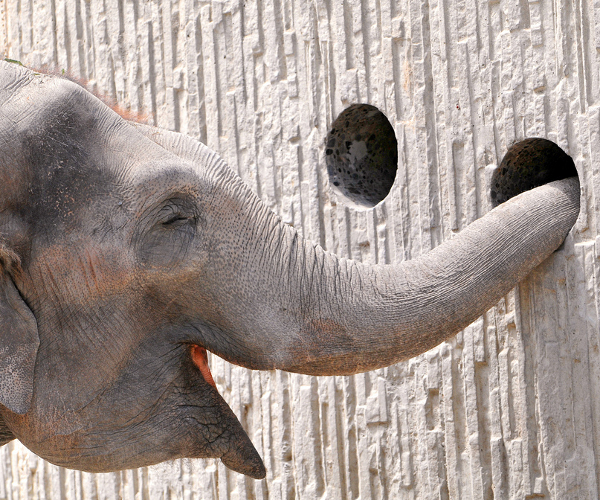 The slicker interface is hugely important for Evernote. 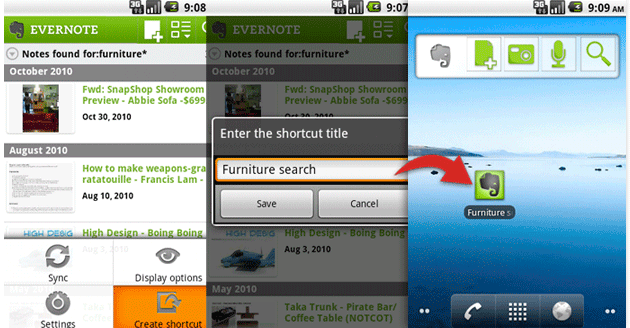 Searching, sorting and creating notes of all kinds is now much simpler. The ability to add desktop shortcuts to notes is handy too, if you’re the kind of person who compulsively takes notes about anything and everything. I used to use Evernote on my iPhone but when I switched to Android my usage dropped as I found the app far more clunky. Having tested out the new version over the weekend, it looks like I’ll be becoming an Evernote regular again for everything from shopping lists to ideas for The Next Web posts. While most of Evernote’s features can be used for free, the new app offers a small perk for paid-up Premium users too, allowing them to specify notebooks to be saved for offline viewing. The update should be hitting the Android Market around about the time I click ‘Publish’ on this post, so head over and give it a try [Android Market link].